From 1 April 2019, the NHS prescription charge will increase by 20p from £8.80 to £9.00 for each quantity of a drug or appliance. PCC charges remain the same. Patients who fail to cancel their appointment or do not turn up for their appointment has a detrimental affect on waiting times. Please remember to let the staff know if you no longer need your appointment so that they can offer than time to another patient. We are receiving a lot of inquiries to join our Practice from patients living out of our practice area. To save disappointment please use our postcode checker which is located in the New Patient section of our website, this will clearly tell you whether you reside within our area. We do not take patients who are not in our area. If you wish to ring the surgery to enquire then please ring after 10:00am. Appointments can be booked up to three months in advance. Please be aware if you book on the day then we cannot guarantee that you can see the GP/Nurse of your choice. Appointments can be booked by telephone (calls may be recorded), on-line or face to face. If you cannot attend your appointment then please let us know. Appointment text reminders are being used for those patients who provide a mobile number. If you do not wish to receive these reminders then please inform us. We would like to welcome our new Practice Nurse Claire May to the team, she joined us on Monday 23rd July having recently moved to the area. She will be working at both the main and branch surgery offering appointments throughout the week. We are happy to announce that Nurse Celia will continue to work at Quay Lane Surgery as our Chronic Disease Nurse - she will be offering appointments to our patients with Diabetes and COPD. Identity theft can have serious and lasting consequences for victims, so it is important for individuals to take proper steps to protect themselves wherever possible. By managing your personal information carefully and understanding its importance, you can reduce the likelihood of it impacting you. is our Phlebotomist and has a clinic on a Wednesday morning, you may know Helen as one of our dispensary assistants. If you suffer from Diabetes or COPD then your care will be monitored by a Long Term Conditions Nurse at the surgery. Patients can be referred by a Doctor or self-refer to Outlook South West. Alcohol & drug abuse counselling is available via a GP referral. 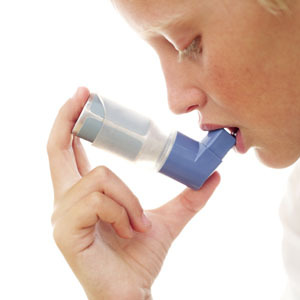 Ask reception for details on the smoking cessation service. Alternatively discuss it with the GP or Nurse at your next appointment. Should you wish to wish to speak to a member of staff confidentially then please ask at reception. Arrangements will be made to speak in a private area away from reception. From 17th January you will be able to book an appointment directly with a First Contact MSK Physio at the surgery rather than seeing a GP. Paul will be holding clinics every Thursday afternoon at Quay Lane Surgery. Patients will be seen for diagnosistic assessement and then onward referral if required. Ask at reception for an appointment today or further information about the service. There are community midwifes, attached to the surgery. 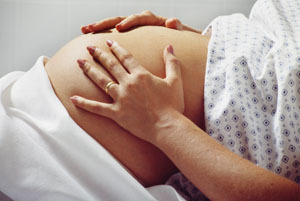 To arrange an appointment please contact the surgery on 01503 230088 and we will contact the midwife on your behalf. We offer a full range of Maternity services including, if you wish, and in the absence of complications, home confinement. The midwife and health visitor run a series of ante-natal classes to prepare you for the delivery and afterwards. These are not actually held in the surgery but a location near to you. 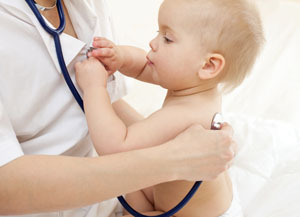 The Health Visitor/Nursery Nurse can offer you help and advice of all aspects of your childs health, immunisations and normal development. 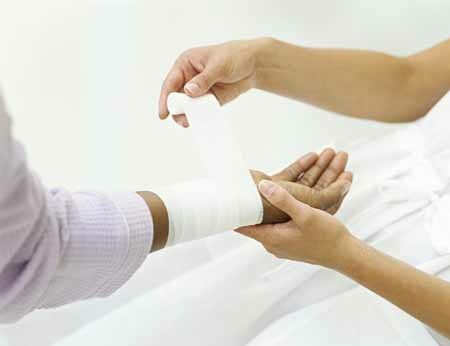 At the Practice we are able to offer appointments for immediate assessment and treatment of minor injuries. Please telephone for your test results after 10am. We can only give results to the patient concerned as we are bound by very strict rules of confidentiality. If you wish someone else to collect these results on your behalf then please inform the practice in writing. 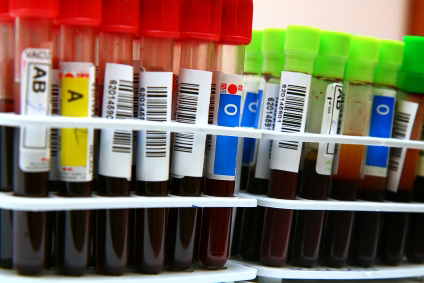 It is the responsibility of the patient to contact the practice for any test results. Some services are not available on the NHS. Please enquire about the fee before booking an appointment and pay when booking in. Below are some of the services which attract a fee.